When you have a website, it is essential that you do what you need to do so that people see it. After all, if you don’t, all the hard work you’ve done on your site is for naught. Now, most people focus on on-site search engine optimization, or SEO. However, that’s not the whole story. If you want to really get the attention of search engines, you need more. Keep reading to learn about ways to optimize your site by taking action elsewhere. The name of the game in off-site search engine optimization is backlinks. A backlink is a link that leads to your site on someone else’s domain. For example, if you own cheeseshop.com, but someone on bakery.net mentions something you’ve written and links to it that is a backlink. The more backlinks you have, the more the search engine considers you an authority and ranks you higher on their results pages. To get backlinks, you first need to make sure that you look at the landscape in your industry. Look at the blogs that are directly competing with you, look at blogs that are complementary to yours, and look at authorities in your field. Looking at the competition is critical. You don’t want to copy their every move, but you do want to know how they are doing with SEO, and try to figure out how they are building traffic for themselves. There are some plug-ins and tools you can download to help you with this. When you get a good idea of what they’re doing, you can determine how you can do something similar but true to your own principle and business. Checking out complementary sites are necessary as well. What is meant by complementary? If you’re selling flowers, for example, a complementary site might be a pottery shop or a wedding site. By not being in direct competition, things might be more relaxed. Not only that, but you can write guest posts for those sites, and guest posts are key. What are guest posts? A guest post is a short article or blog post that you post for someone else. 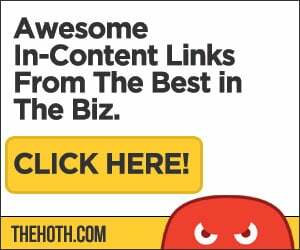 This allows you exposure to all new potential customers, and because you can put an author link in it, you also increased your chances of back links. And with backlinks, your off-site SEO is on its way. Some of the things in your guest posts can be echoes of what you’re doing on your site. Use great titles. Don’t forget keywords; the same keywords you use on your on-site search engine optimization will pay off when you do off-site SEO. After reading this article, it should be clear that it is easy to do some off-site search engine optimization tasks. In fact, it is great that they are easy because they are also essential. 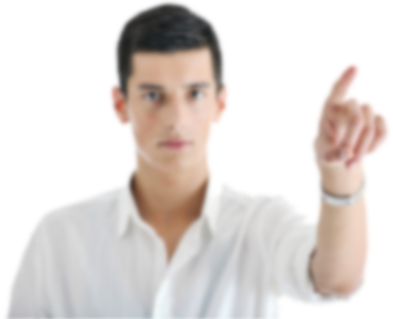 You cannot rely on tags and on-site work to give you the search engine rankings you want. You need to do both. SEO is not going to give you instantaneous success, but you’ll soon see results you can be pleased with.